Chopin’s 24 Preludes Opus 28. fall into his later period, composed in 1838 in Majorca, Spain. Some critics have compared them to the similarly concise preludes of Bach’s Well-Tempered Clavier, which work through every major and minor key in the same way. The comparison is reasonable enough as Chopin is known to have taken a copy of Bach’s score with him on that winter holiday. But whereas each of Bach’s pieces prepares the way for a fugue, there is nothing remotely introductory to Chopin’s. These are highly concentrated miniatures and are among the most atmospheric of all the works he ever wrote, fluctuating wildly between euphoria and despair, from the restrained melancholy of No. 6 to the delicate capriciousness of No. 11, to the passionate drive of No. 24. Kirk O’Riordan’s Twenty-six Preludes for Piano composed for his wife and pianist, Holly Roadfeldt, are similarly atmospheric and proceed to unfold like a magical tapestry. Each of the 26 Preludes seemingly comprising of warp and weft forming a myriad of pixels of little pictures that ultimately combines to form a moveable feast for both eye and inner ear. O’Riordan’s miniatures are informed by languorous beauty and profundity, the lyrical variations of each often feature elaborate embellishments, as well as sudden dissonant figurations that seem to mimic the gravity-defying leaps of the gazelle, and even – in No. 21, a certain darkness. However, a gossamer-like filament links each of the preludes and O’Riordan seems to revel in boundless invention, wide expressive range, technical challenges and intellectual cachet. The two ‘books’ are separated by disc. 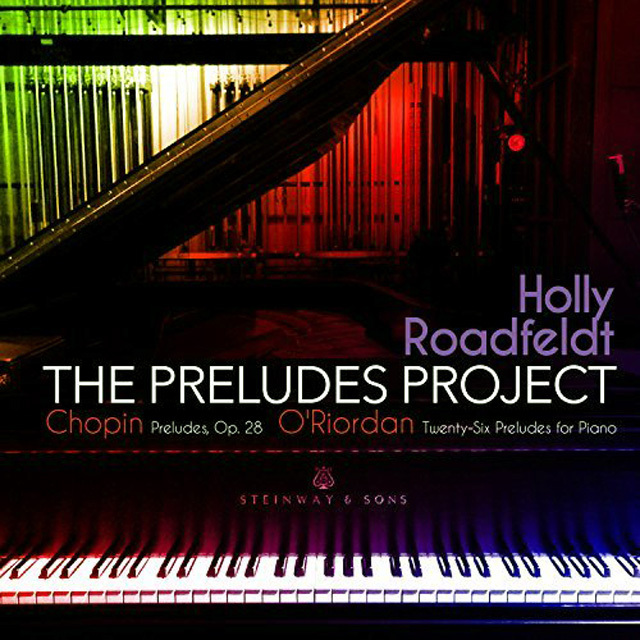 Holly Roadfeldt is utterly convincing in both her Chopin and O’Riordan. This performance is likely to be remembered as one of her most celebrated and deservedly so; every note of her Chopin sounds fresh and alive, and her varied touch perfectly matches the mood of each piece – and all are conjured up with a breathtaking sense of elation. Roadfeldt’s performance of O’Riordan’s work is similarly beckoning. 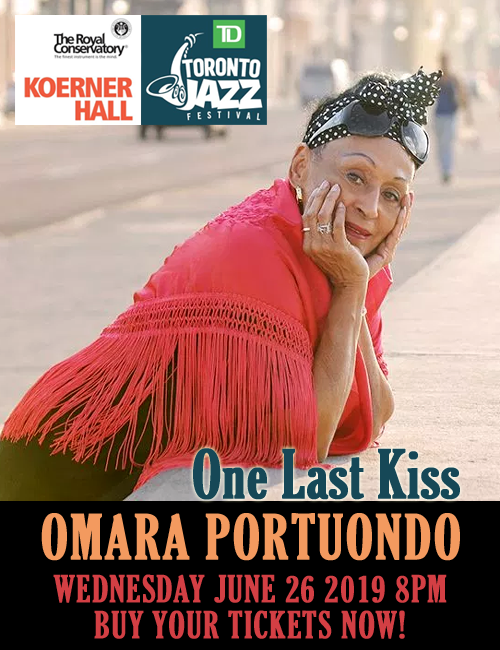 Her genuine musicality and instinct for idiom seems magically suited for the works. She always navigates the flashy fingerwork with ear-catching precision as well as with a lightness and control that is wholly affecting. Ever-mindful of the subtlety of mood and hue in each O’Riordan miniature Holly O’Riordan brings her enviable polyphonic acumen and dance-oriented conception to operate at full capacity on a deep and (equally) subtle level as she negotiates both composers with equal facility.